I don't know if it applies to all teachers, but I know when I retired there was an enormous sense of relief and freedom. It was like there was a whole new life to explore and experience! I'll let you in on a little secret. From my experience, very few teachers work less than a 50 - 60 hour week. Most work every night and at least four or five hours every weekend, so being retired meant that I could do things I never had time in the past to do. I could read novels to my heart's content! I could look after my health better. I could go to a hockey game or a community event! I'm not saying that I never did those things during my teaching career, but they were few and far between and usually accompanied by a sense of guilt, because I should be marking or lesson planning. 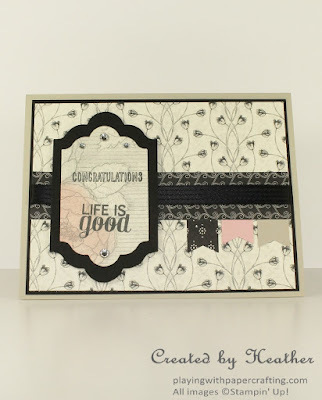 When I chose my sentiment for this card, I deliberately chose "Life is Good" from Project Life Remember This Stamp set! The key feature of this card is the Timeless Elegance Designer Series Paper (DSP). 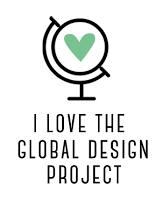 It gives an elegant vintage feel to the project. 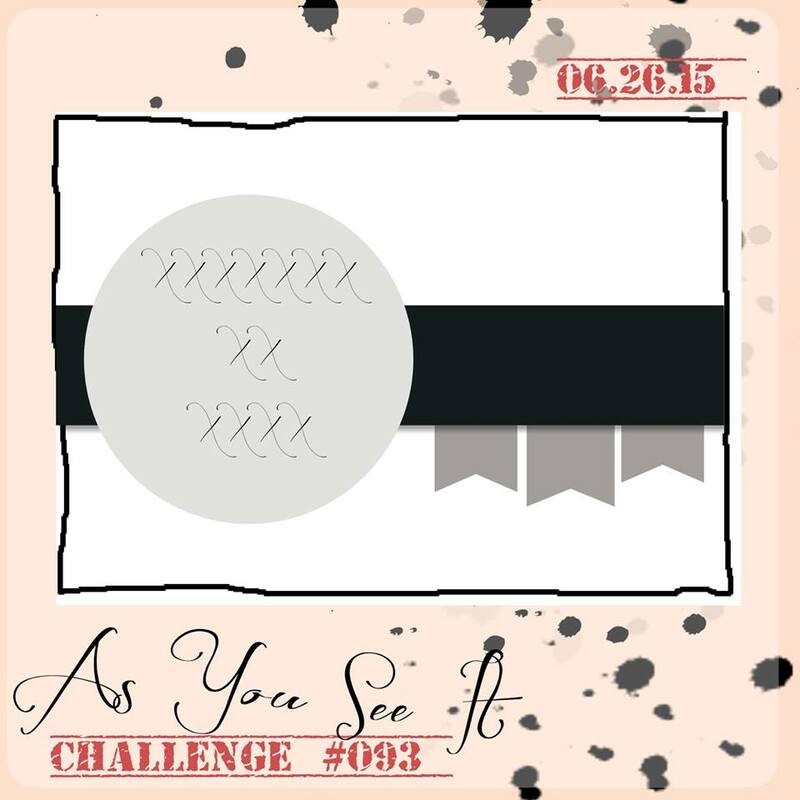 And it uses one of my favourite neutral combinations: Very Vanilla, Basic Black and Sahara Sand. 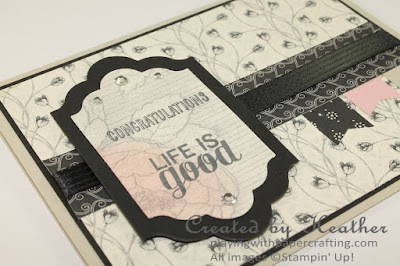 All the different patterned paper you see in this card is from this collection. I stamped the sentiments over a piece of the Timeless Elegance DSP that I die cut using the Lots of Labels Framelits. I used some Blushing Bride ink and a bit of a Stamping Sponge to add a little light background colour to the rose. 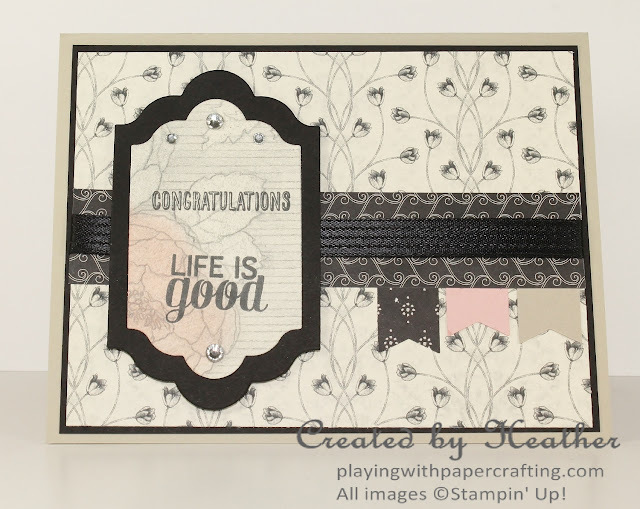 The Congratulations sentiment is from And Many More stamp set. 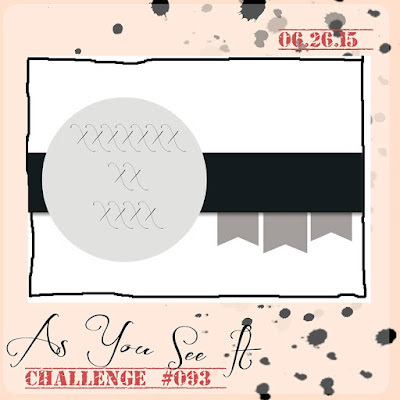 The black ribbon in the middle of the strip of DSP is Basic Black Stitched Satin Ribbon. I'm so glad we have some classy Basic Black ribbon again. 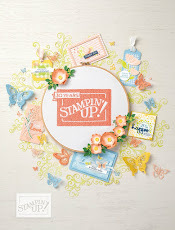 Until next Tuesday, if you join Stampin' Up! 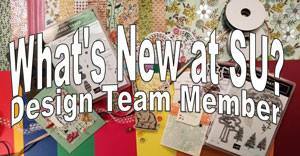 by purchasing the Starter Kit for only $125, you will get your choice of two free stamp sets! Since we have stamp sets valued at around $60 plus, that is potentially an extra $120 more worth of free product. This is on top of the extra $30 in product you get for free with the Starter Kit normally. And your Starter Kit is completely customizable. You can pick $155 worth of any current merchandise you want, shipping and tax free! Is there a catch? No! If you want to keep your demonstrator status, enabling you to 20% discounts, you must maintain your minimum $400 in sales every 3 months! If you decide you don't want to do that, you simply let your demo status slide and after 4 months (1 in pending status.) you lose your discount. It's as easy as that. You don't have to carry an inventory and you get lots of help and training. 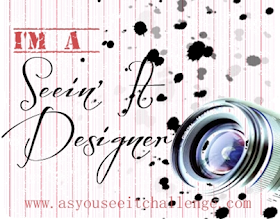 Let me know if this is for you! 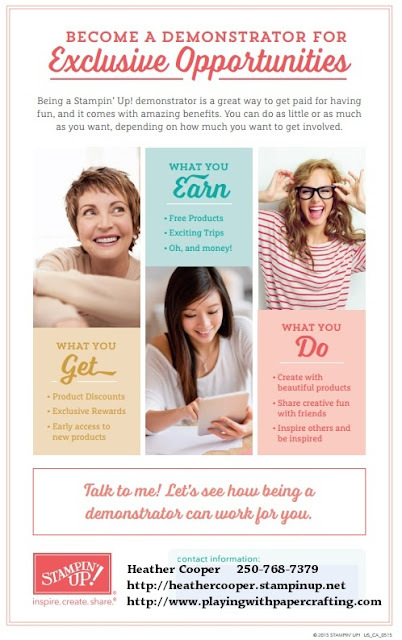 I'd love to help you build a business your way!